Thirty years ago this summer, Ayrton Senna reached the most important rung on the ladder towards his glittering Grand Prix career – Formula 3. 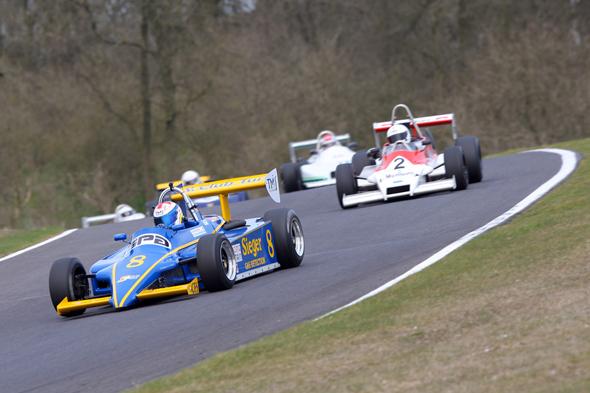 And thanks in no small part to the 2.0-litre Toyota twin-cam engine in the back of his West Surrey Racing Ralt chassis, the young Brazilian secured the British F3 Championship and an F1 seat for the following season. 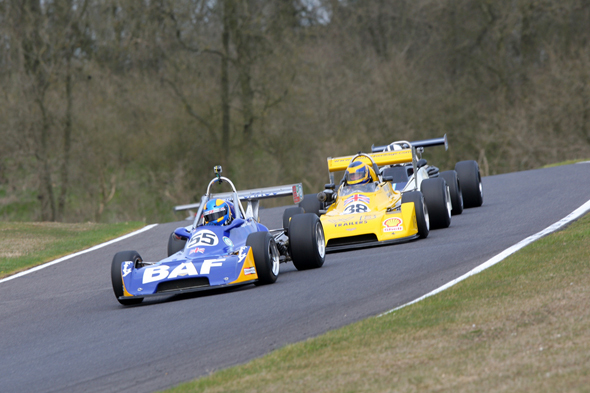 Among the spectators that season was a young lad with a driving ambition himself: Graham Fennymore. Captivated by the season-long battles between Senna and his British title rival Martin Brundle, Fennymore vowed one day that he would be a racing driver also. 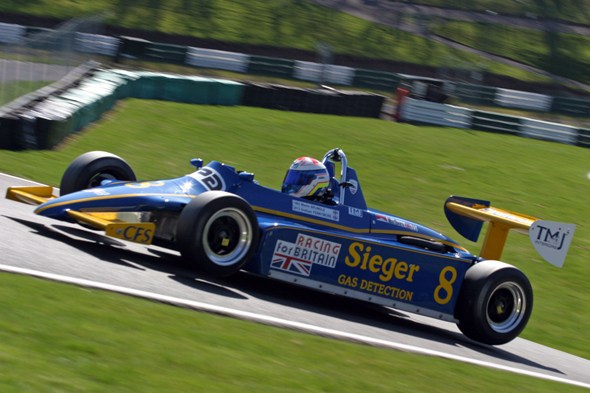 Fast-forward to 2013 and Graham, with a long and successful club-racing career under his belt, is the proud owner of a Toyota-powered Ralt RT3, ex-Eddie Jordan Racing and one of the cars which Brundle campaigned. This is no display-only racing relic, however, for Fennymore races it, and wins with it, on a regular basis. He’s a competitor in the Historic Car Club’s Classic Formula 3 Championship, which regularly attracts grids of 20 cars from the 1974-’84 era, the majority Toyota-engined, to its events around the country. Fennymore agrees: “I found my Ralt in Sweden in a pretty poor state, and I have put a lot of time and effort into rebuilding it, and we are all really proud of what we have achieved. 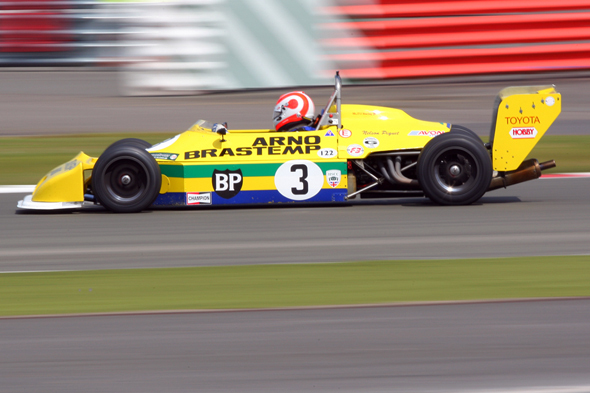 We invited Martin Brundle down to be reunited with it, and both he and his son, Alex, drove it – that was a great day. “In the 1980s I was a teenager watching Senna and Brundle, and Jonathan Palmer and Stefan Johansson, and I always thought the Ralt RT3 was the prettiest thing I had ever seen. I just love getting in that car and driving it as fast as I can.” Driving it fast is what Graham does best – he’s won four races already this season. 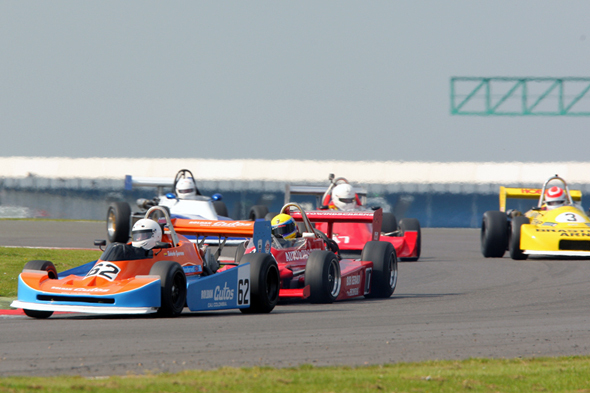 There are three meetings remaining on the Classic F3 Championship calendar – on the Brands Hatch Grand Prix circuit on 12 July; the Oulton Park Gold Cup (24-26 August); Brands Hatch (28 September) and Silverstone (19 October). Competitors also have the opportunity to race on the great mainland-Europe circuits such as Imola in Italy, Belgium’s Spa-Francorchamps and Le Mans in France with the European F3 Classic series.